Run the Exchange Management Console (EMC). Click the 'Organization Configuration' branch and choose 'Mailbox'. 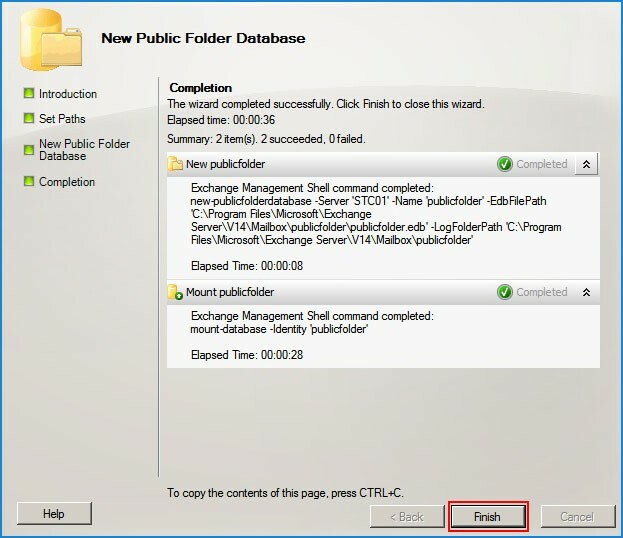 Open the 'Database Management' tab and click the 'New Public Folder Database' option. 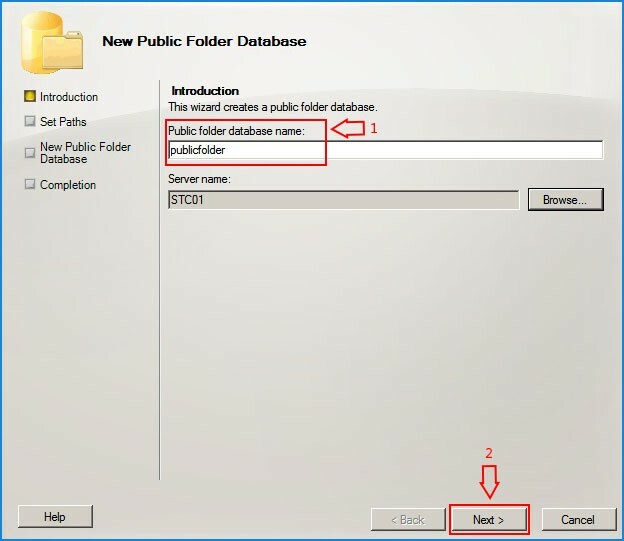 Enter the Public folder database name and specify the mailbox server and click the 'Next' button. When the wizard completion screen is reached. click the 'Finish' button. 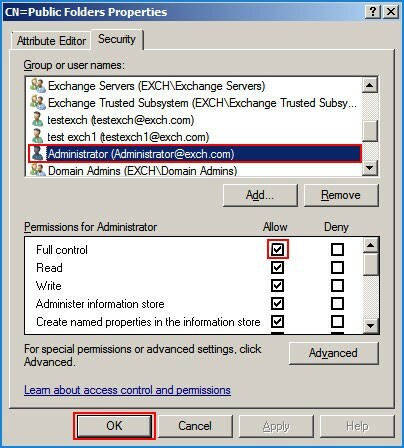 The Public Folder has been successfully created in Exchange Server 2010. 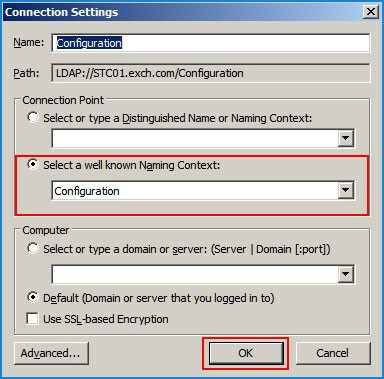 In Connection Point group box, click 'Select a well known Naming Context' and select 'Configuration' option from the drop-down menu and click the 'Ok' button. 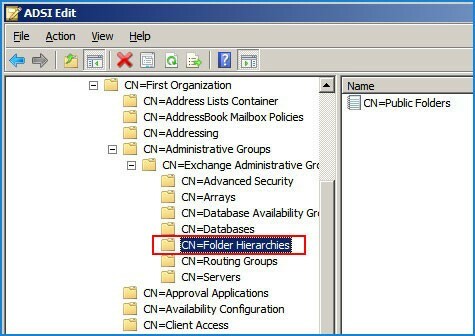 Right click on the 'CN=Public Folders' and select 'Properties' option. 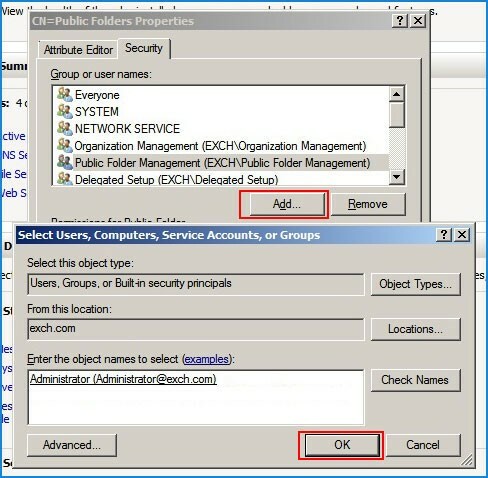 In the 'Security' tab check if the user to whom you want to give the full control over public folders is listed under Group or user name. If not, click 'Add', type the name of the user and click the 'Check Names'. Once the correct name is found and displayed, click the 'OK' button. Select the user and in the Allow column select the Full control checkbox. Click the 'OK' button to confirm.